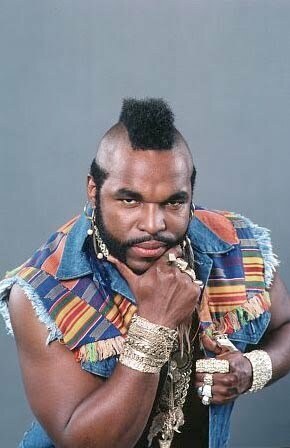 Mr. T is my #1 hero. Perhaps the best favicon I've ever seen. how on earth can the picture up there be changed?? I heard Mr.T reading Robert Frost today in English class and I thought of you!